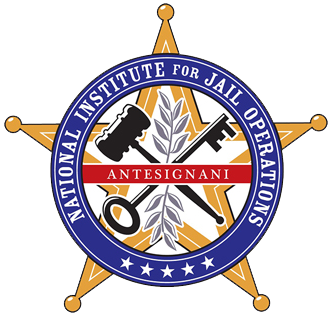 In collaboration with the Alabama Jail Training Academy, NIJO is excited to announce the next training event to take place. The training is scheduled for October 31-November 1, 2018 at the Marriott Legends at Capitol Hill in Prattville. Please consider registering yourself or sending additional people from your office.